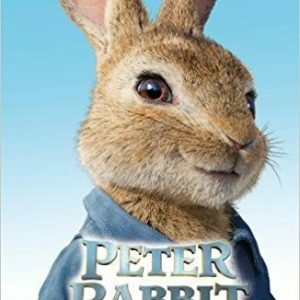 Own the smash hit Peter Rabbit movie on DVD! 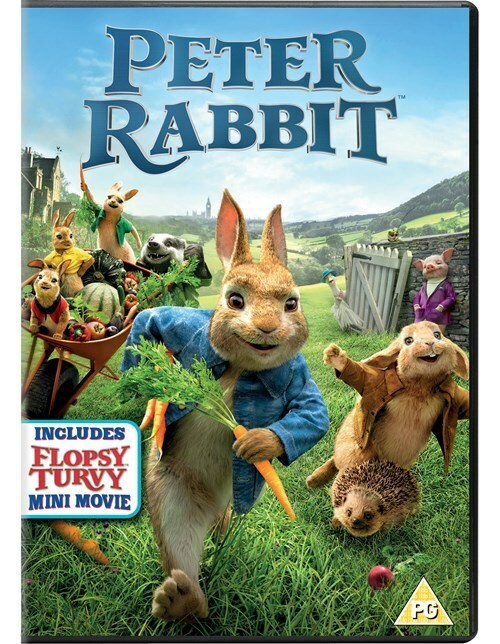 Includes Flopsy Turvy mini movie starring Flopsy, Mopsy and Cotton-Tail. 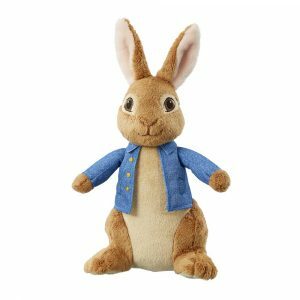 Special Features, Peter Rabbit: Mischief in the making and Shake your Cotton-Tail dance along.